The West Virginia University Values Coin program was created to recognize faculty and staff across our University who help bring our mission to life through their daily work. The WVU School of Dentistry has distributed eight coins through the program since it began in 2017. Below are Dean Anthony Tom Borgia’s comments about our most recent recipients. Defining curiosity is to ask questions, seek new opportunities and prompt change through innovation. From curiosity comes solutions. Have you ever noticed the most curious people you know will make something happen as opposed to waiting for it to happen? Their motivation is the betterment of whatever the task, topic or issue at hand. In fact, the recipient of our coin representing curiosity is in surgery right now improving patient lives. 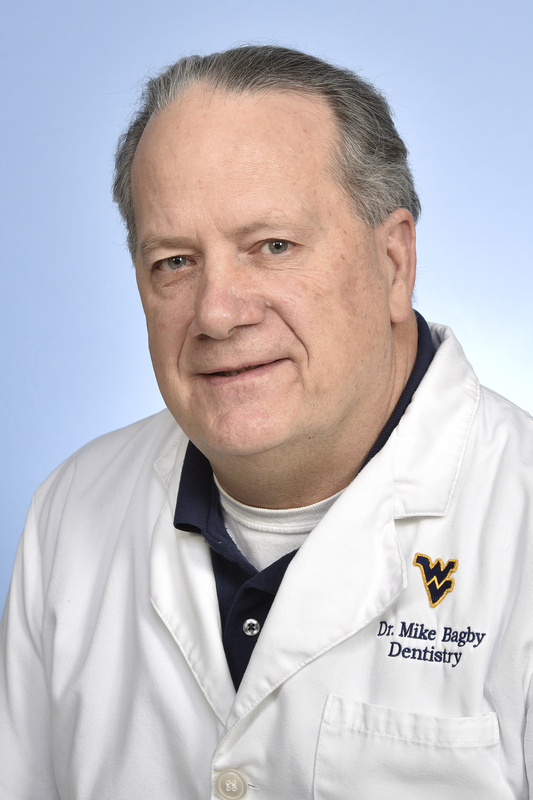 Dr. Mike Bagby is the co-author of a book titled “Clinical Aspects of Dental Materials: Theory, Practice, and Cases”. The text is written for dental hygiene students to explore materials with an approach that includes thinking of the biological, chemical and physical make-up of their instrumentation and products. He has written the book on thinking outside the box for dental professionals. Aside from being curious himself, Dr. Bagby sparks curiosity with each text he writes, class he teaches and treatment plan he administers. Dr. Bagby is just curious enough to agree to new tasks. That is how he became a long-term, interim department chair in addition to being a provider and faculty member. Dr. Bagby’s intrigue and quest for solutions makes him an attentive surgeon and inspiring instructor. He is also our very own MacGyver. If you need it to work, Dr. Bagby has the tenacity for curiosity and determination to find a solution. The Mountaineer value of respect indicates we are respectful, transparent and inclusive with each other. It means placing value on fairness, equality and the rules. The person we are acknowledging for the Mountaineer value of respect is instrumental in the academic career of every student in our school - aspiring dentists and dental hygienists, alike. 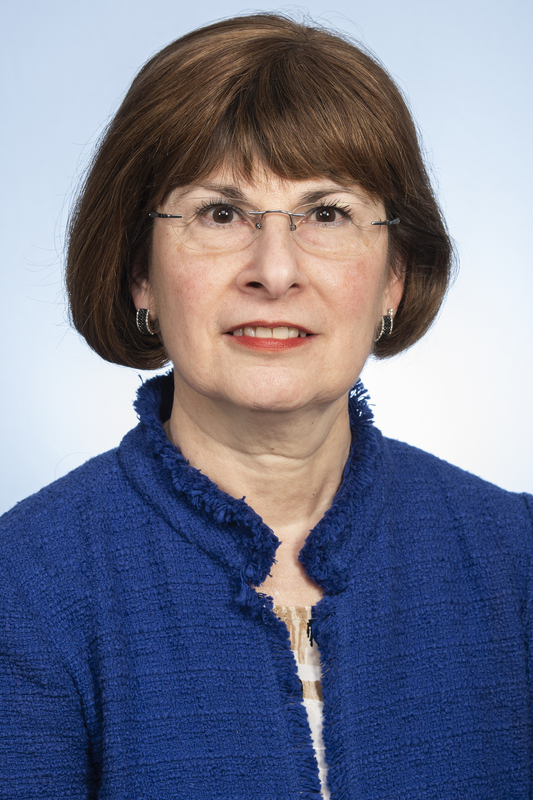 Dr. Christina DeBiase has had a loyalty to oral healthcare and education dating back to 1978 when she set out to pursue a dental hygiene degree at our dental school. In the years since, her respectful demeanor and professionalism have made her a true value to our school in many capacities. Dr. DeBiase is our Associate Dean of Academic Affairs. 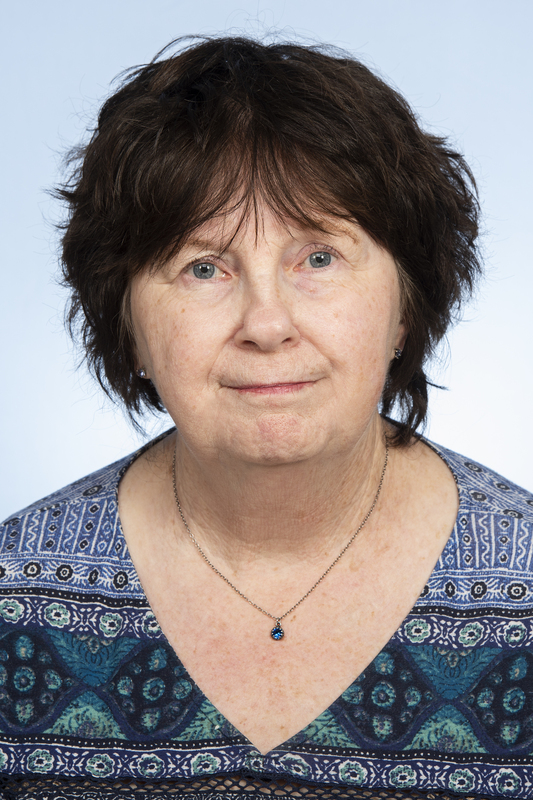 She has been a devoted professor, program coordinator for graduation initiatives, a program director, assistant dean and is currently an associate dean. If that is not enough, the respect she has for her profession shows in her commitment to everything from our academic standards to our student mission trips to Guatemala. The definition of Service as a Mountaineer is seeking opportunities to support others and committing to providing the highest quality service. We are unique when it comes to service at the WVU School of Dentistry. Collectively we serve students; we serve patients; we serve each other; we serve our state. Most of us can reflect on our job within the school and quickly identify a single area where we have the most impact. For instance, a student treats a patient. A faculty member guides a student. An administrator organizes community outreach. Today’s recipient of the coin representing the Mountaineer value of service is influential in BOTH education and patient care. It is in her title. Director of Clinical Education and Patient Care. 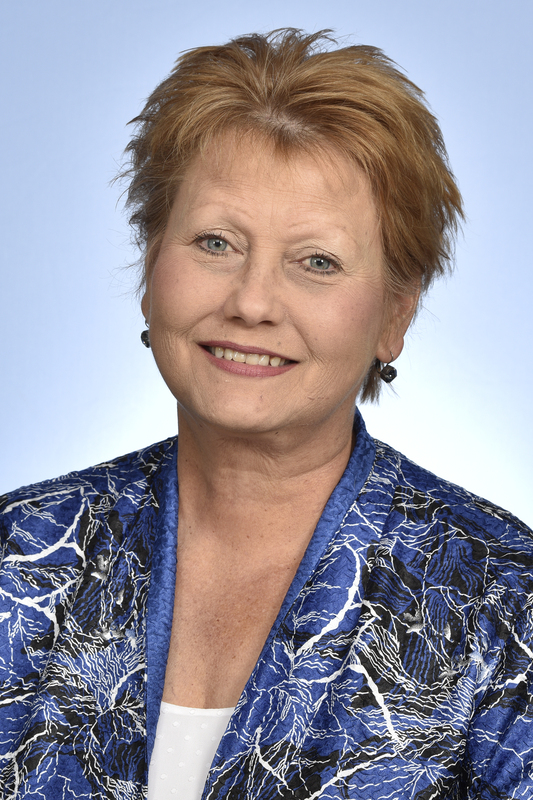 Donna Haid helps lead our clinic administration team. That means having a hand in how we: register patients, deal with insurance companies, manage billing, coordinate student, resident and faculty care, run our labs and oversee equipment. However, here is an example of even more. When it was time to launch an innovation center, that was no problem. Did you know Donna was involved in making that happen? She worked with builders on the physical space, coordinated what is in each operatory and helped manage student learning and treatment time in the center. You are just as likely to see Donna in a board meeting as you are to find her contacting a patient directly regarding care. To show appreciation as a Mountaineer value is to support each other’s contributions as we build a community that is ONE WVU. You will come to realize the people you appreciate most in your life are those who reciprocate gratitude for what you bring to the table. You can see it happening in your jobs, in your classes, in your life. People gather around those they know can help them. That is the case for this person. She has probably helped you on at least one occasion. People also tend to gravitate toward those who care about them beyond the surface. Julie Wolford is the Executive Secretary for the largest department in our school. She is the recipient of our coin representing appreciation. She will find out about your creative talents. She can tell if you are troubled. She probably knows how your family is doing back home. She invests in getting to know all of us for more than who we are inside this building. Her long-time career with the university included a time in pathology. There, she typed autopsy reports. She was probably too lively for that job. Because here, she manages Grand Central Station for the Department of Restorative Dentistry. So, if you are waiting outside her door, take a number. Julie’s desk is where you are more than just the role you play in our School of Dentistry. Click to read about the School of Dentistry's previous coin recipients.